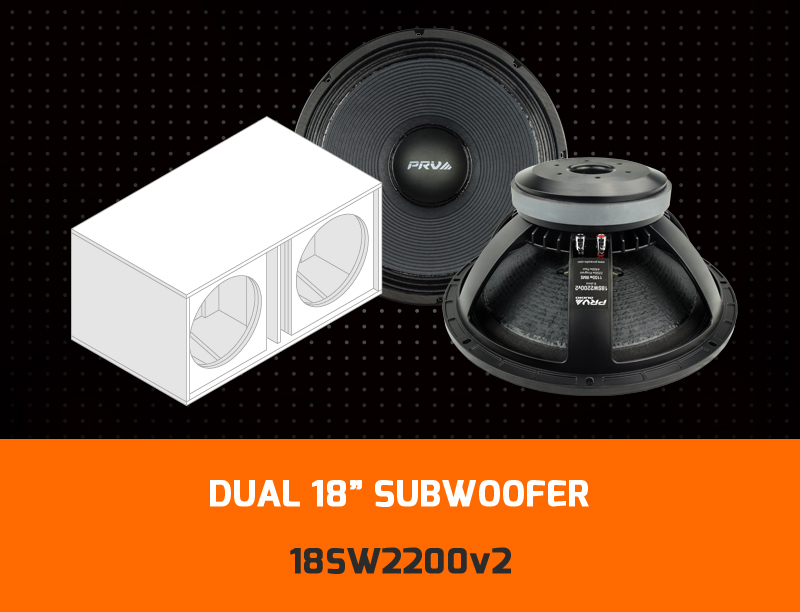 PRV AUDIO has a wide selection of replacement high frequency drivers, mid bass, mid-range, woofers and subwoofers to repair your old speakers that have blown, worn out or only need an upgrade! Repair your old favorites by choosing the right type, size and power handling that fits your system best. 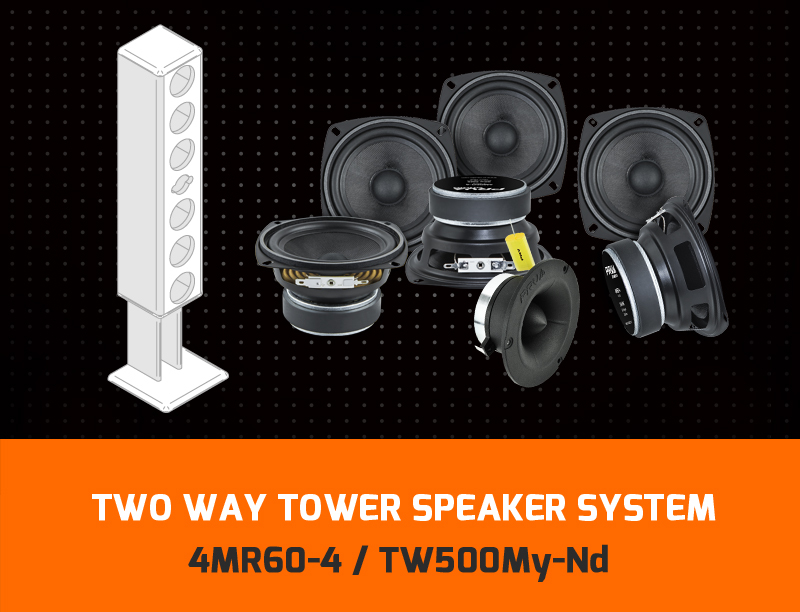 *The PRV Audio product suggestion is an alternative in case you don’t find the original product and/or want to upgrade your system. 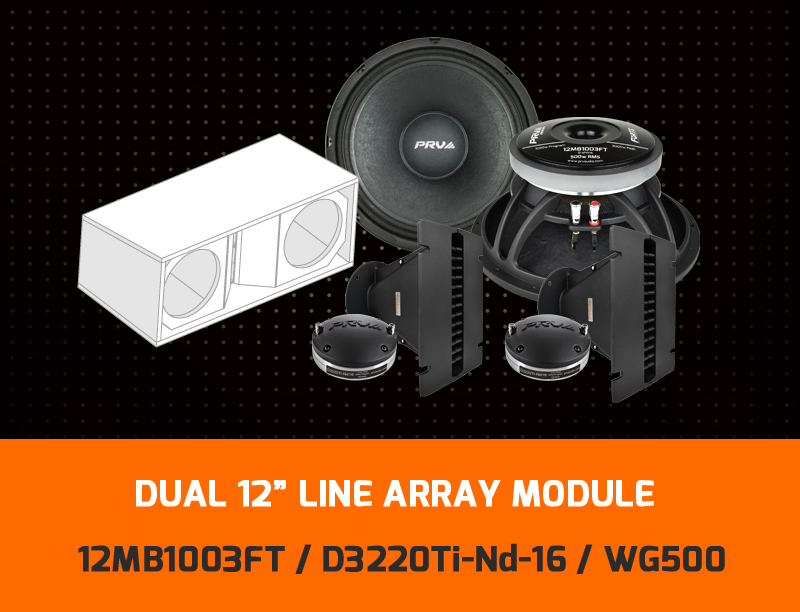 Performance may vary from original components and the assemble dimension must be verified to make sure that the speaker unit fits on the cabinet.